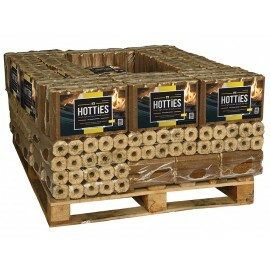 The Hotties 3 Pack will be delivered by DPD on their Two Day Delivery service. 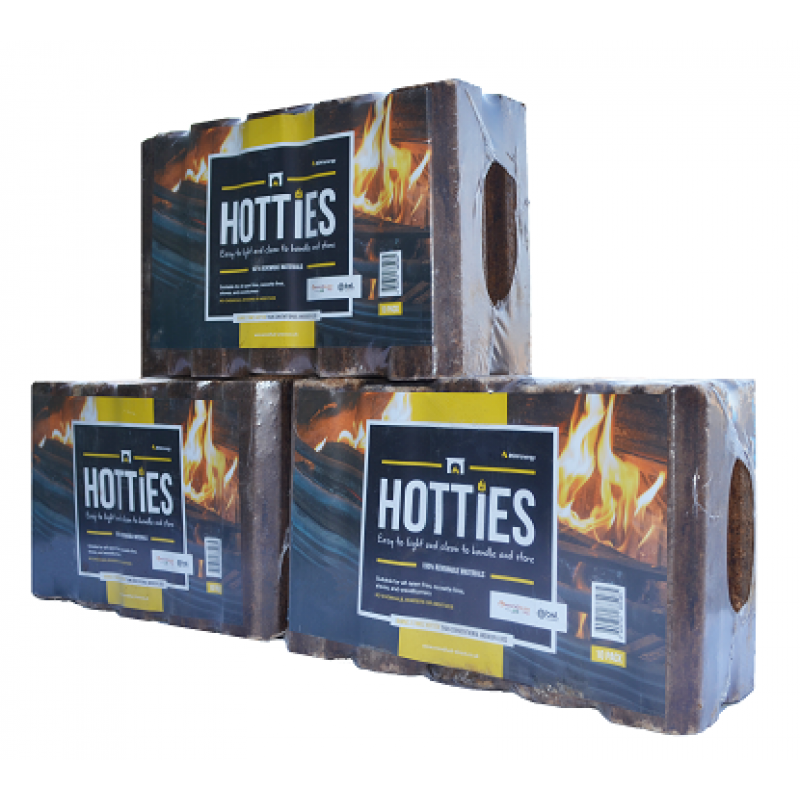 Orders placed by 1 pm will be delivered within two working days (Monday to Friday), within a one-hour delivery slot and you will receive full tracking, email and/or text alerts. 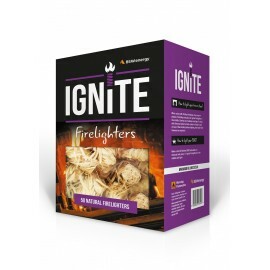 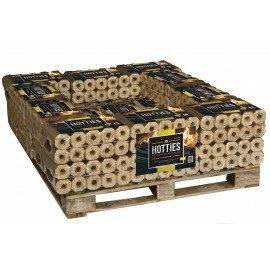 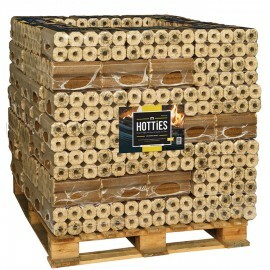 For the perfect fire use Hotties with our Ignite Natural Firelighters, you only need one per fire.